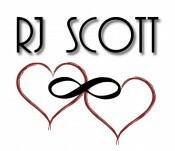 Today I am so pleased to welcome R.J. Scott to Joyfully Jay. 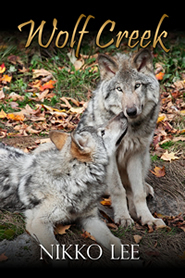 R.J. has come to talk to us about her latest release, The New Wolf (Building The Pack #1). She has also brought along a giveaway to share. Please join me in giving her a big welcome! It’s always fascinated me what a person would go through after being bitten by a wolf shifter. 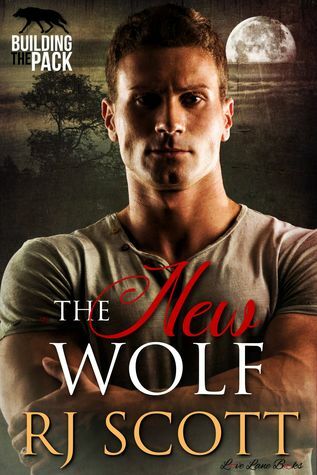 I’ve read books where the change is easy, others where wolf shifters are known to exist, and others, like The New Wolf, where neither of these things applies. 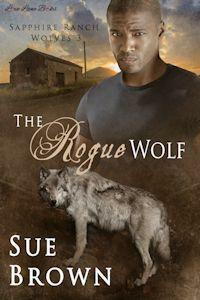 There is no common knowledge in my story that there are wolf shifters. In fact, the common knowledge is that there are no wolves in Vermont. Wolf Shifters live in secret, and when we join the Black Creek shifters they are struggling to create a pack; everything is new, and not only that but a rogue shifter is trying to destroy them from the start. So, when our hero is bitten, and the change begins not only is he disbelieving, but he falls into a network of secrets. He has no pack to fall back on, having to cope with the overwhelming emotions and physical changes on his own. That is until he realizes that there are others he can talk with. Now, if only he could share what is happening with his partner, the local veterinarian. As to the change itself, is it painful? How does a fully grown man become a wolf? Does the human remain when the wolf is there or is the wolf in charge? I love all those kinds of questions, and The New Wolf introduces us to the Black Creek pack, or the start of it at least, and follows Connor and Josh as they come to terms with how their lives will never be the same again. After a hate crime leaves one of them near dead, Veterinarian Josh Nolan and Cop Connor Vincent are starting a new life in Black Creek, a remote town on the edge of the Green Mountains range, Vermont. Josh is taking over his grandfather’s practice, and Connor starts a new position with the local sheriff’s office. When Connor becomes curious about unsolved crimes going back fifty years he cant know the kind of secrets he begins to unearth. Or the danger that he puts himself and Josh in. RJ has brought a tourwide giveaway. Just follow the Rafflecopter below to enter. Ooh, I do like a good werewolf story! Thanks for your post, Ms. Scott, and for the chance to win. Congratulations on the release of The New Wolf, and may many bottles of wine present themselves to be vanquished!